I have just found a site Serendipity and Spice that has all sorts of helpful advice for bloggers. 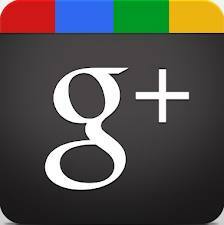 Here is a link to an article about Google+ - which I haven't been able to figure out at all until now. I think you will find it interesting. Γειά σου Κάρολ!...να είσαι καλά!